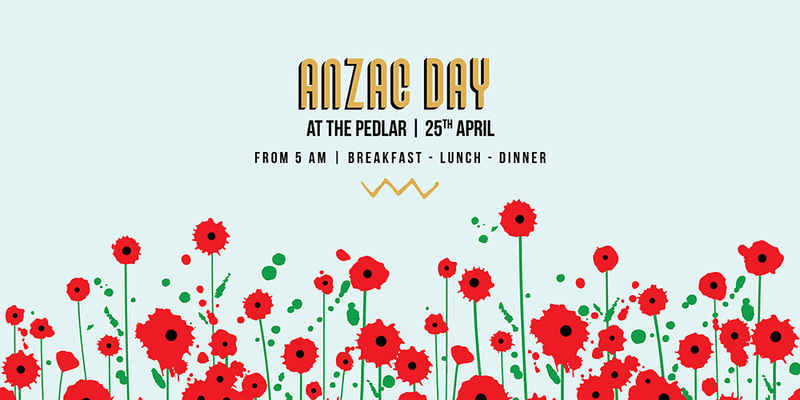 The Pedlar will be serving breakfast from 5am on Anzac Day for those attending the dawn service. They have $5 beers for a special ‘Happy Hour’ between 2:00-4:00pm, live music, and the big Anzac Day test will be played on TV’s for the footy fans! Bookings are essential all day for breakfast, lunch, dinner (02) 5100 5929.